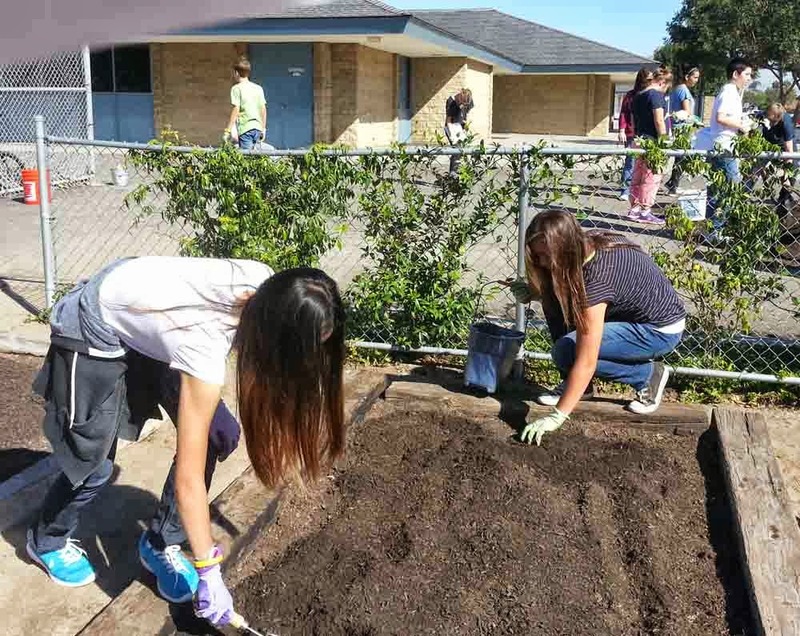 The students at Mesa View Middle School in Huntington Beach couldn't wait to "get their hands dirty" this week. 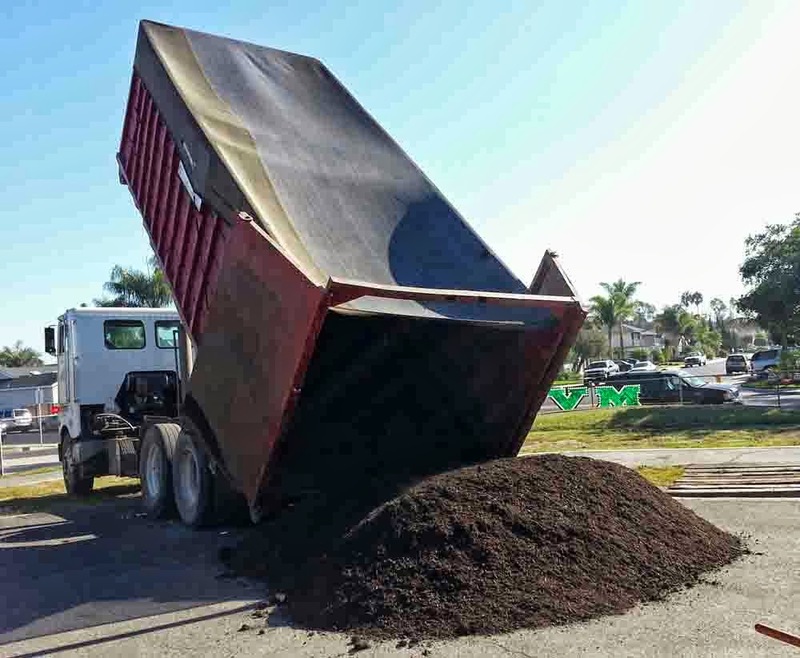 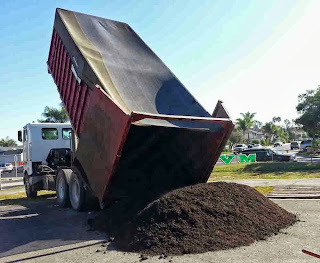 The school received a donation of 5 cubic yards of premium organic garden soil from Agromin for the school’s planter beds on Tuesday morning. 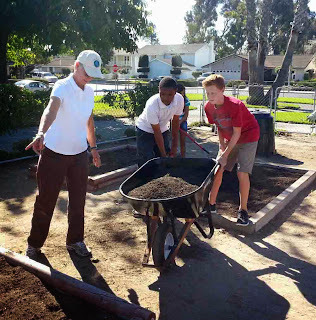 Students, along with volunteer and former teacher Linda Morris, shoveled, spread and worked the organic soil into 5’x10’ planters in preparation for winter garden plantings. The students will finish leveling the soil and then plant pole and bush beans, broccoli, kale, cabbage, raddichio, kale and other types of winter vegetables. 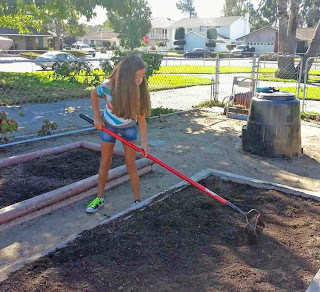 Nearly every student has a garden at home so the students are serious about gardening. 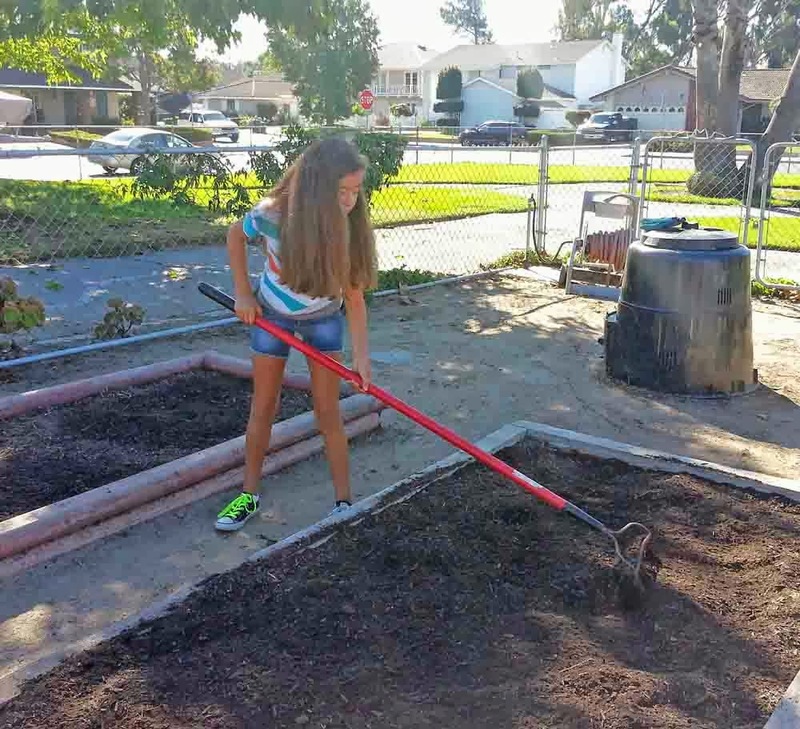 Last school year, the students made salads and peach cobblers from their school’s early summer harvest right before summer vacation started.